The process of planning a vacation with your extended family or a group of friends can be made simpler if you go about it in an organized way. Create one message that includes all of the details about the vacation. Send out the message via email and as a message on Facebook or other social media sites. Remember to mail out copies if you have friends or family members who aren’t online or internet savvy. Ask people to RSVP by email or phone. Be flexible about making changes to accommodate people’s schedules. 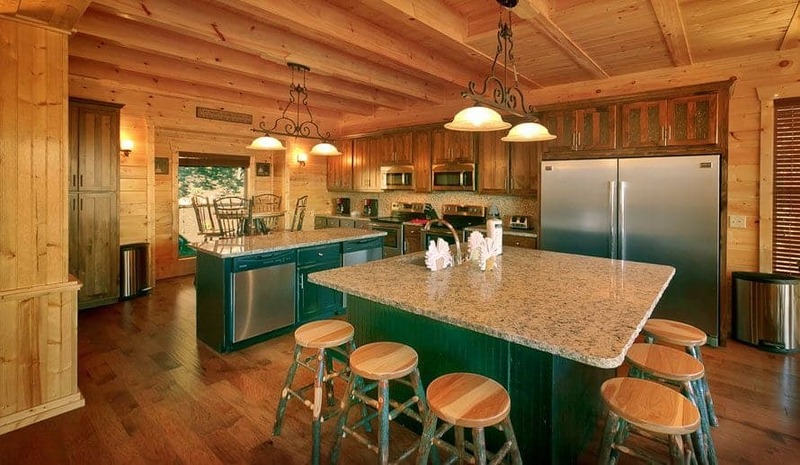 Here at Large Cabin Rentals, we have a wide selection of spacious cabins to suit groups and families of all sizes. You can find vacation rentals that sleep anywhere from 14 to 74 guests! 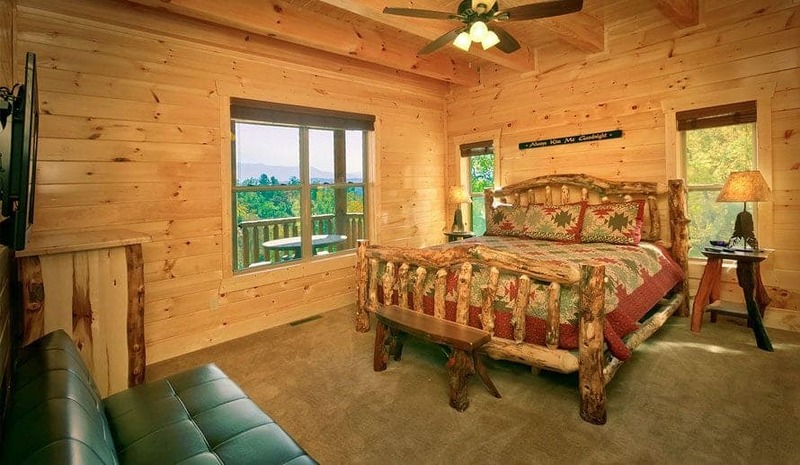 Our cabins come equipped with a variety of amenities to keep everyone comfortable and entertained. 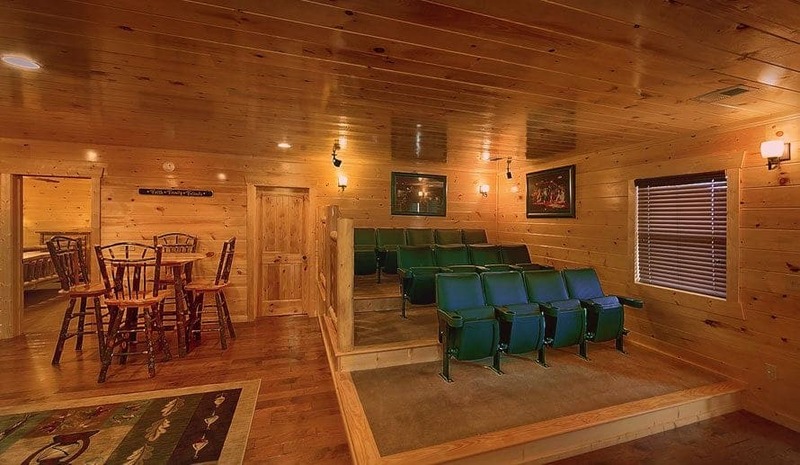 Just a few of the features that you can find are fireplaces, pool tables, charcoal grills, home theater systems, hot tubs, and satellite TV. 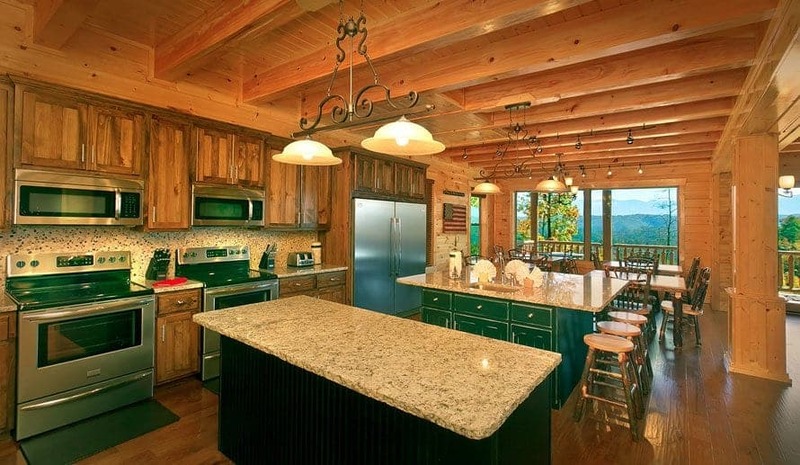 Browse our complete selection of large cabins for rent in Pigeon Forge TN to find one that’s just right for your fall trip to the Smokies! There are lots of activities and special events happening in the Pigeon Forge area during the fall. You can learn about local arts and crafts and do some shopping at the Gatlinburg Craftsmen’s Fair, which runs from October 8 through October 25, 2015. OktOBERfest at Ober Gatlinburg is a month long celebration of Bavarian style food, music, and culture. If you enjoy gospel music, Dollywood hosts the National Southern Gospel & Harvest Celebration throughout October. If you visit the Smoky Mountains in the late fall, you can get a head start on your holiday shopping and enjoy the LED lights on display with an old fashioned trolley ride. When you vacation with a large group, keep in mind that people will have different needs and preferences. 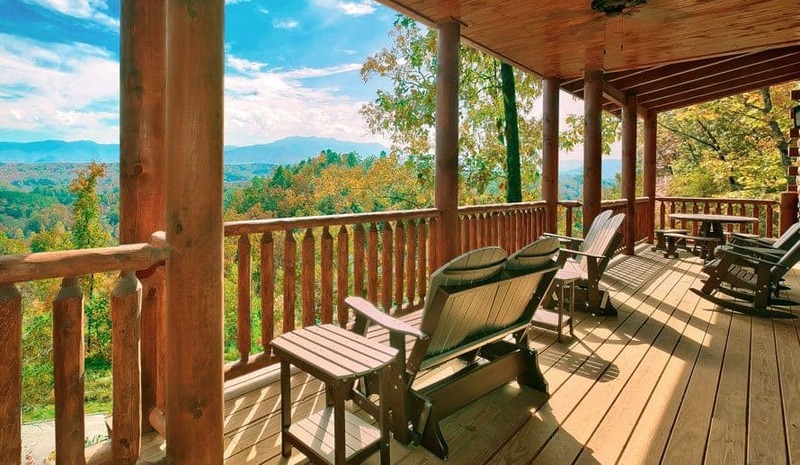 Some people may want to spend the time relaxing on your cabin’s deck, while others may be gung ho about going on long hikes, ziplining tours, and other adventurous activities. 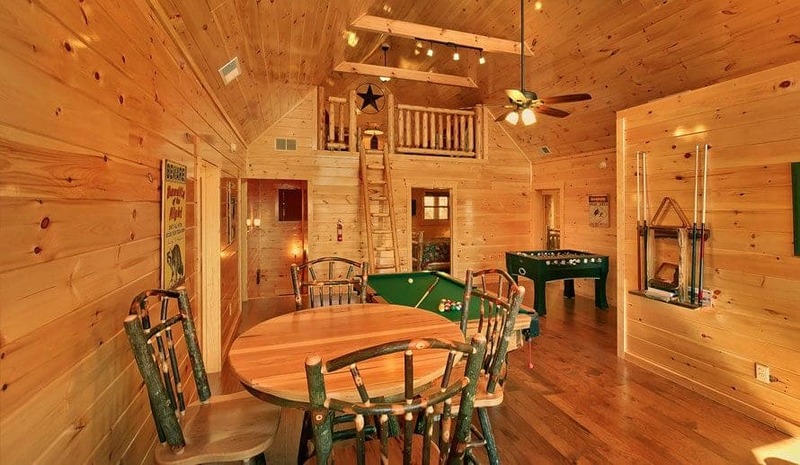 The good thing about renting a large cabin is that there’s plenty of room to let everyone do his or her own thing. It’s nice to plan some big group activities and have meals together, but you should also leave room for individual preferences. 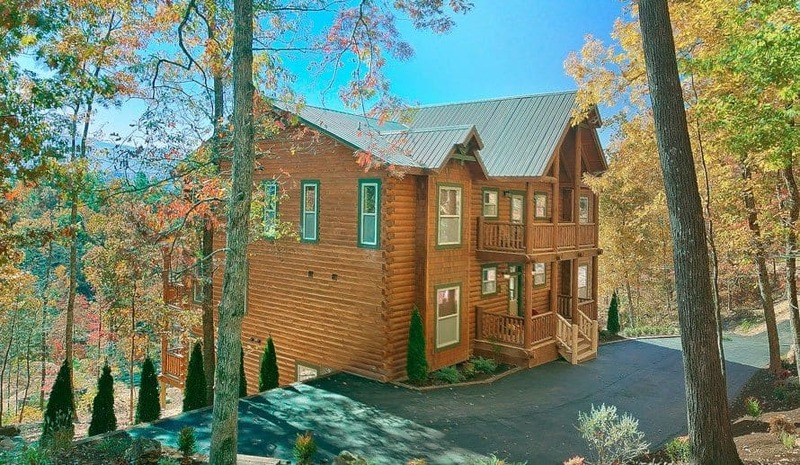 Our large cabins for rent in Pigeon Forge TN have everything you need for relaxation and entertainment this fall. 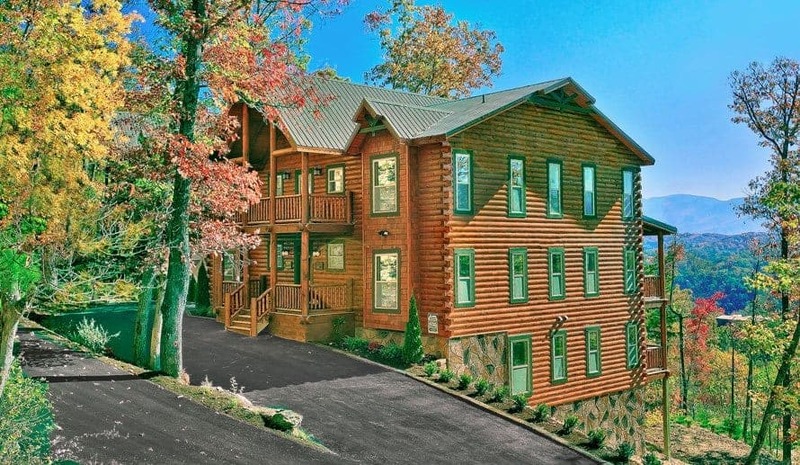 See how much you can save by choosing a luxury cabin instead of a hotel with our handy Pigeon Forge vacation calculator!